Flight delay data on UK inbound and outbound flights from June 2017 to June 2018 showed that 13,000 flights were delayed by three or more hours, leaving approximately 3,500 passengers faced with flight delays every day. Analysis carried out by Which? looked not only at flight delays by numbers but also by percentage. It revealed that even thought airlines like Easyjet, Ryanair and British Airways had high numbers of delayed flights, their flight delay percentage was lower compared to other popular airlines. The worst by percentage for long haul delays was Norwegian (2.4%), followed by Thomas Cook (1.8%), TUI (1.6%), Air India (1.5%) and Air Canada (1.3%). The most delayed long haul list also included British Airways with 0.9%. In terms of short haul flights, the most delayed airline was Icelandair with 1.7%, followed by Aurigny (1.6%) and TUI (1.4%). As for medium haul flights, Thomas Cook was the most delayed with 1.2%. 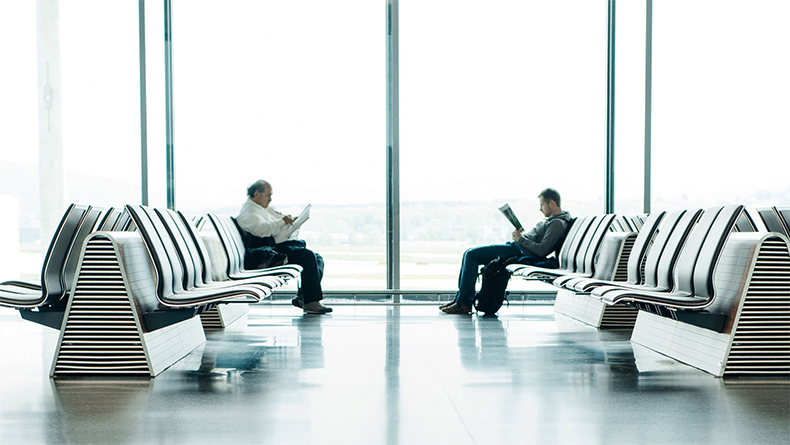 If your flight was delayed and you would like to check if you are eligible for compensation, the flight delays team at Williams & Dunne can help you with your claim.